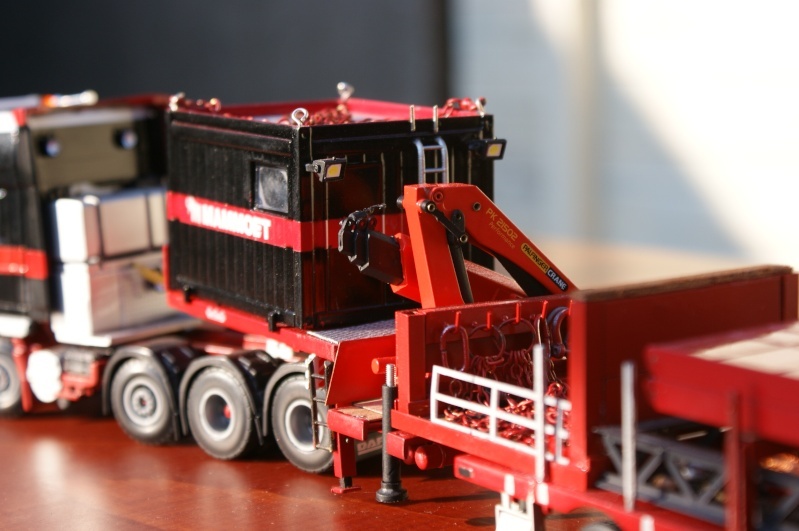 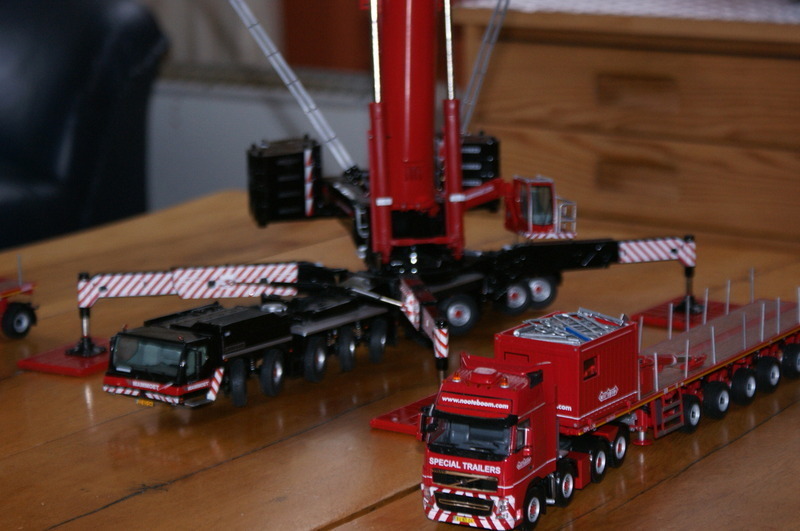 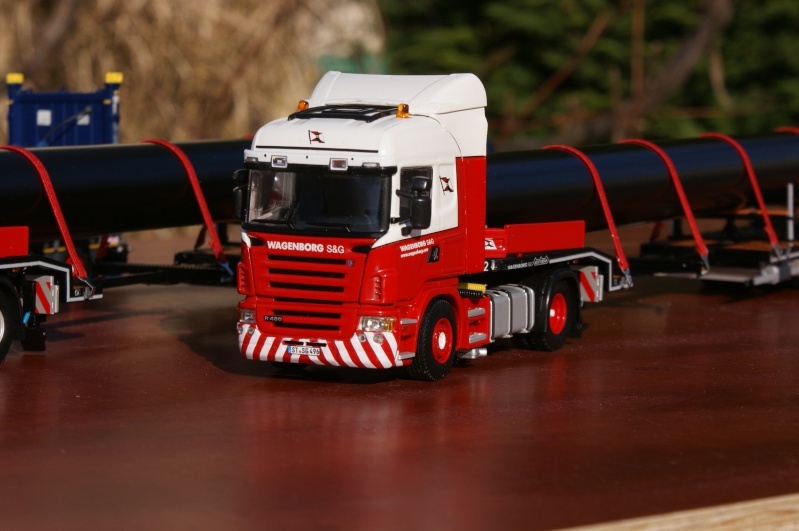 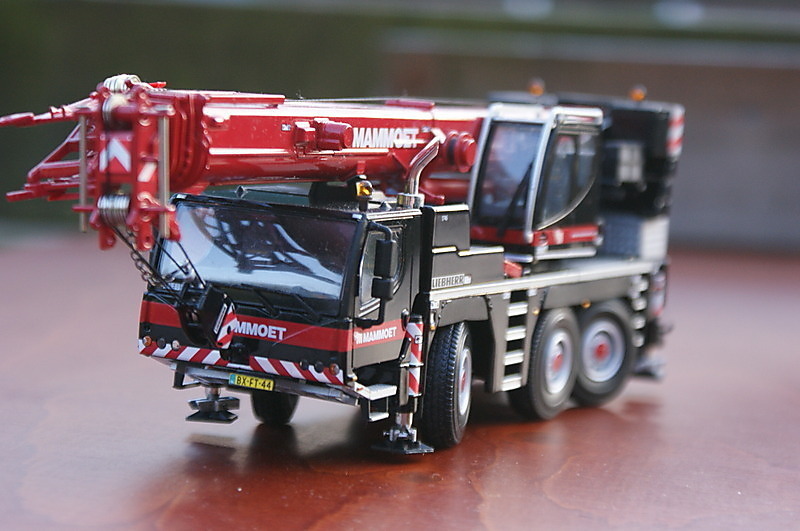 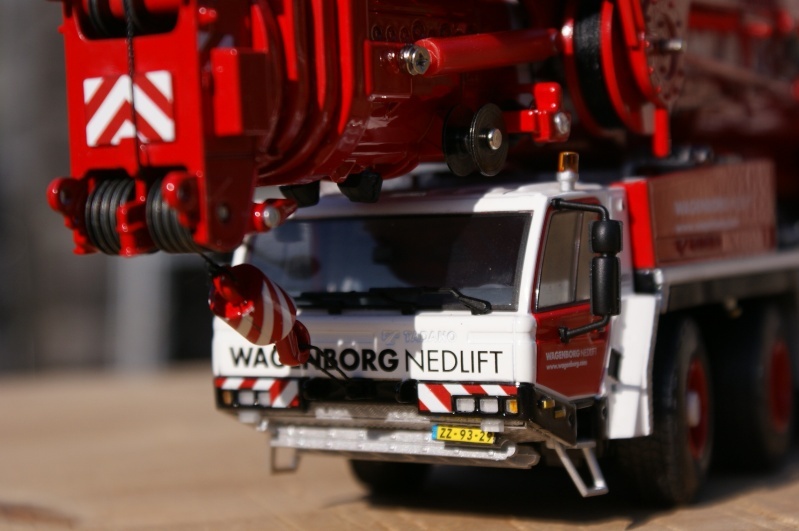 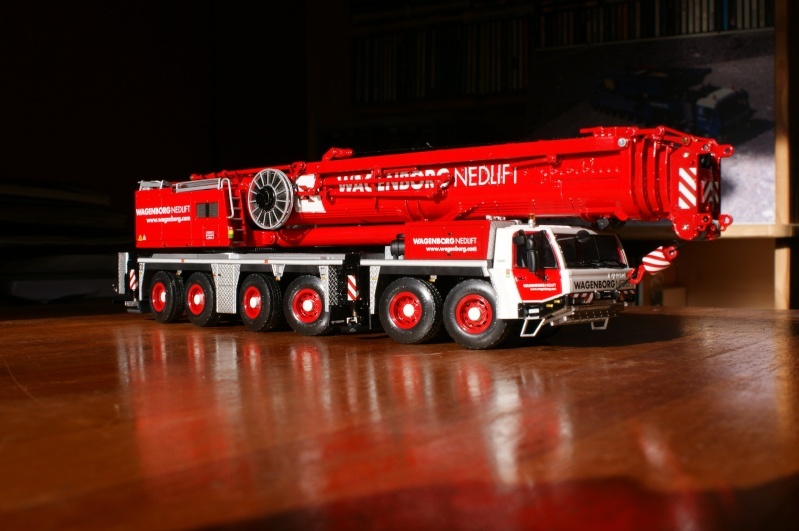 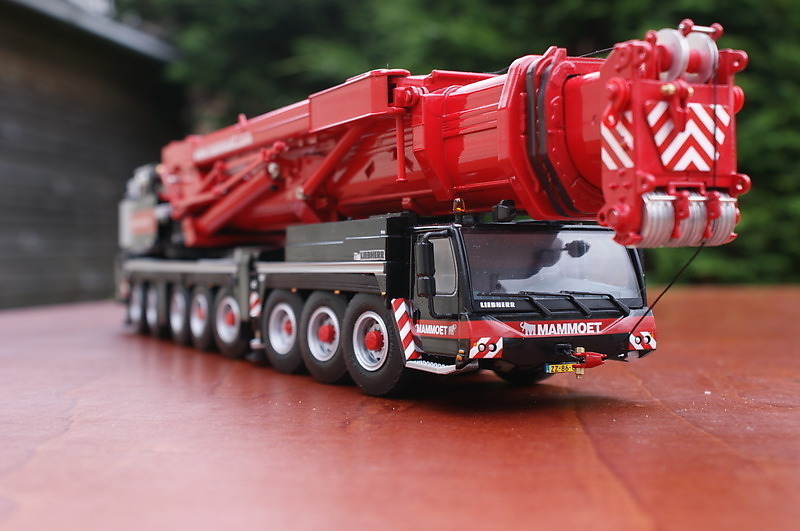 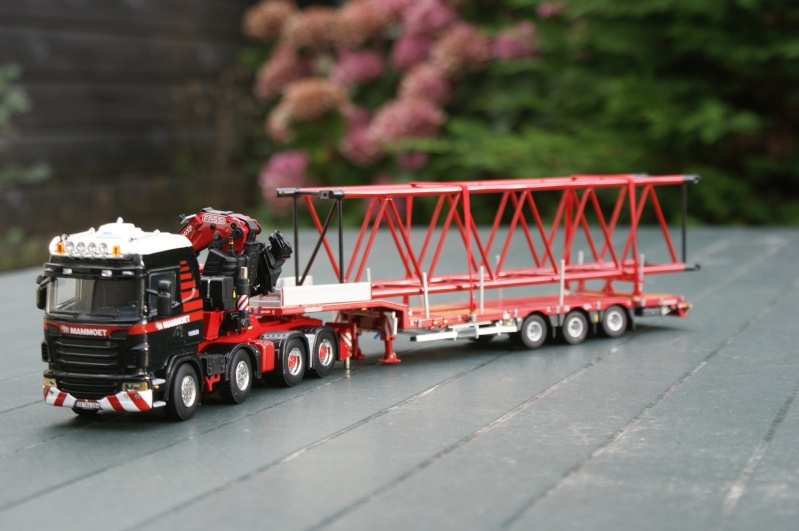 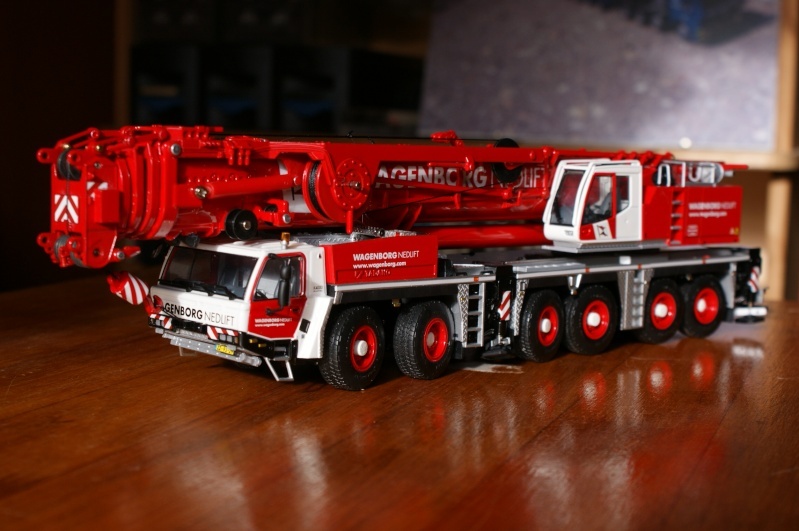 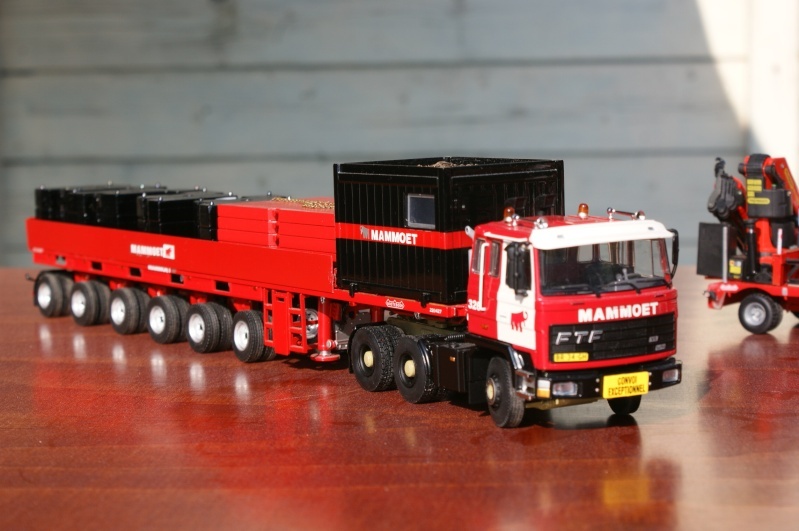 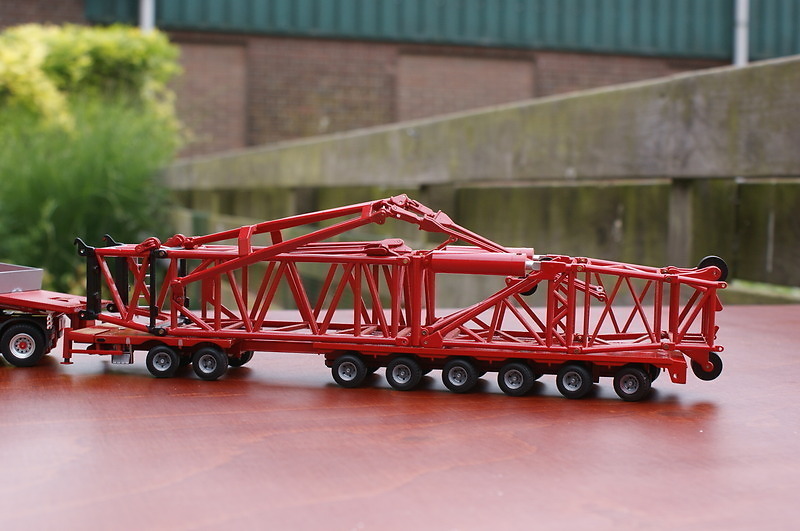 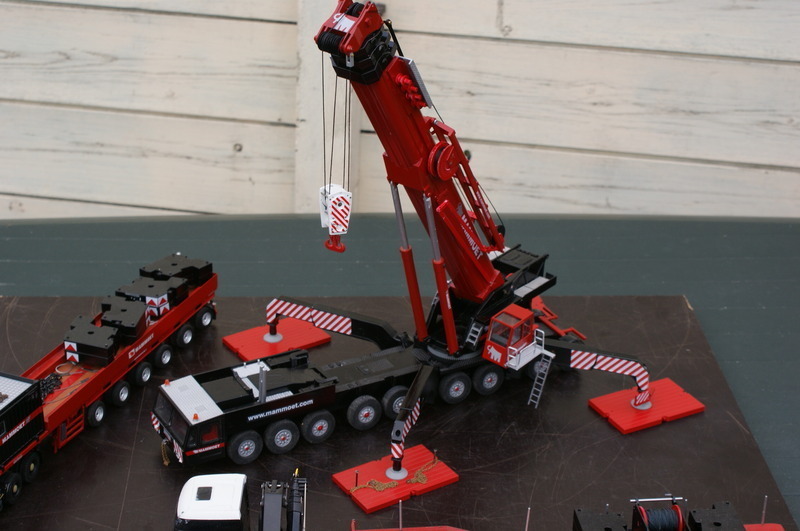 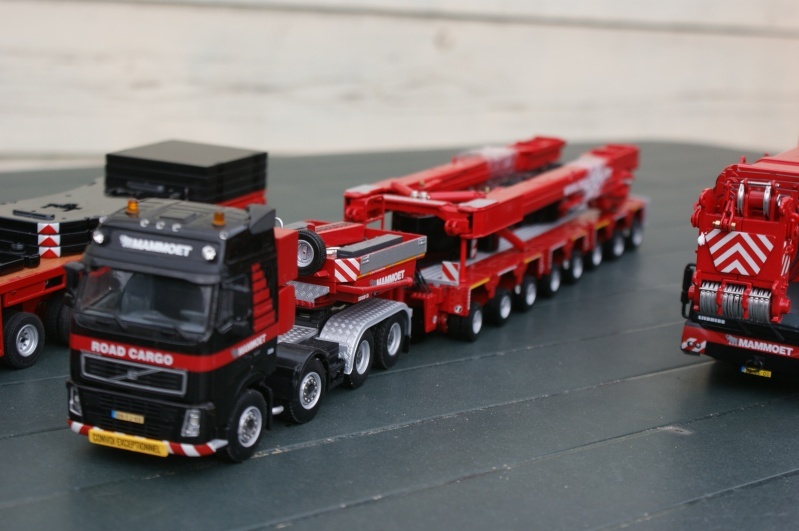 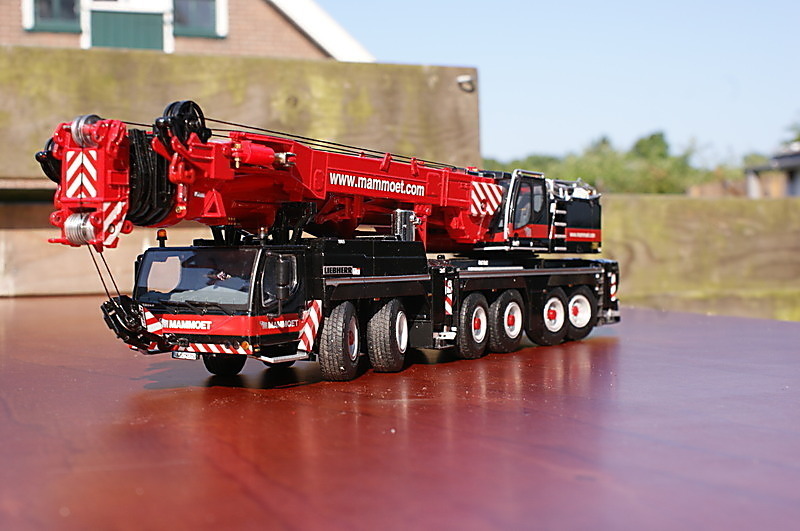 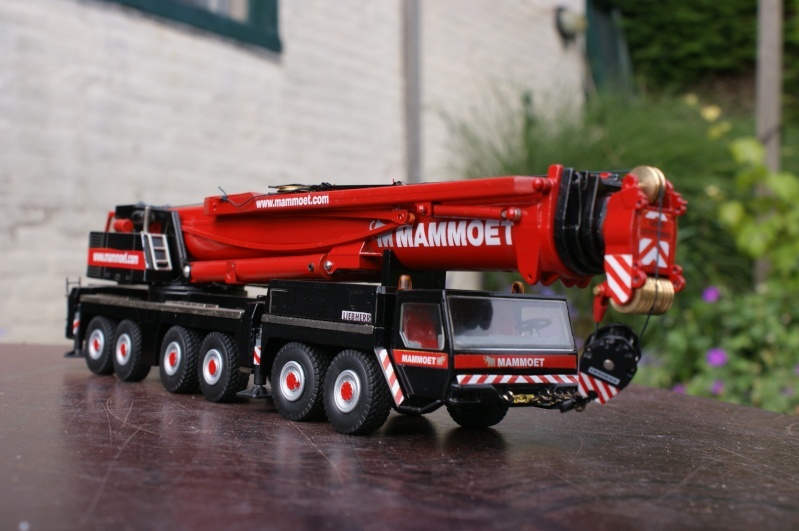 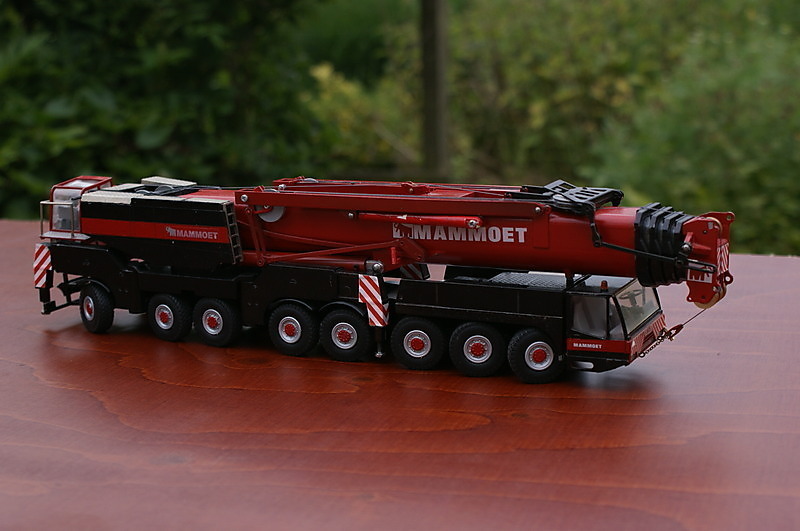 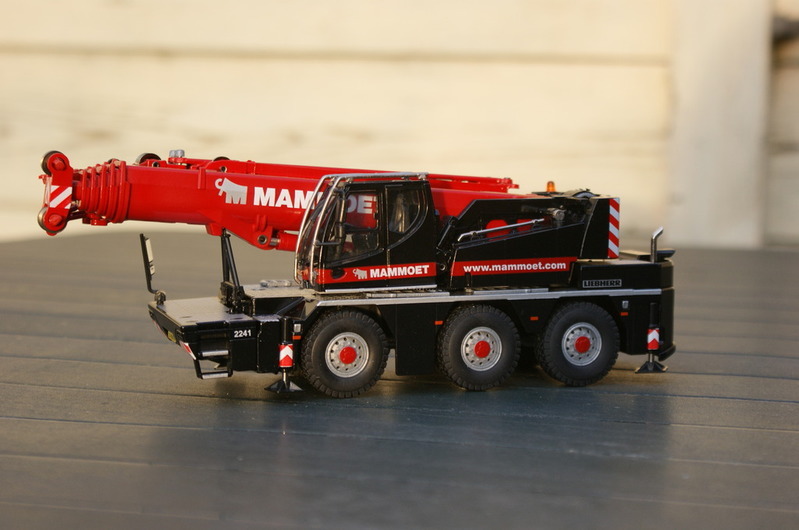 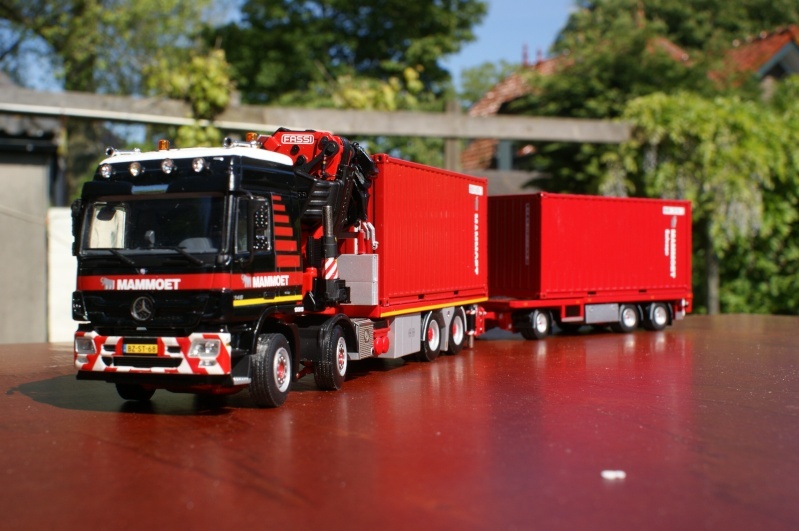 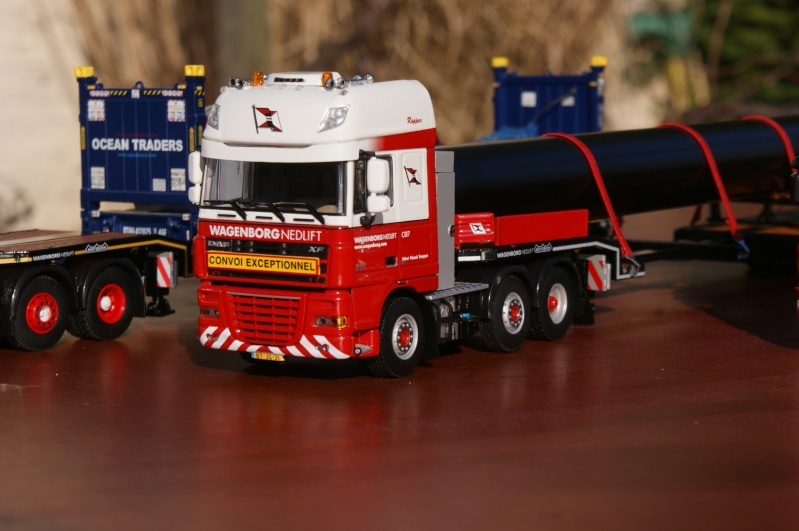 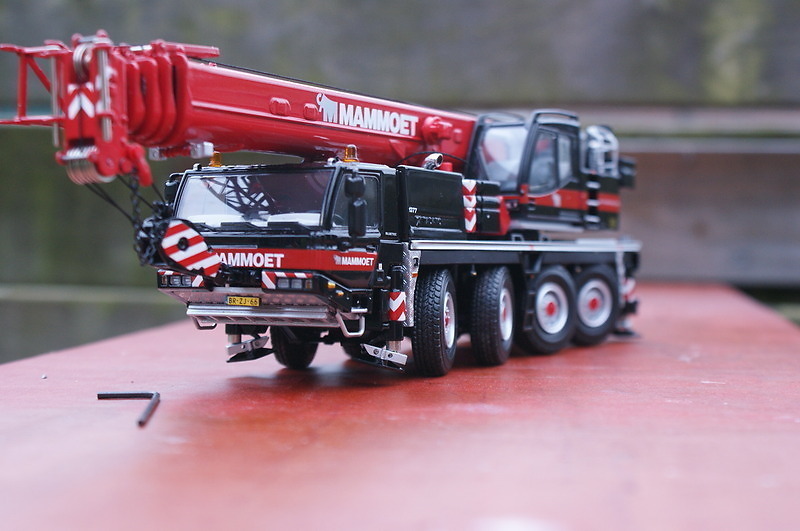 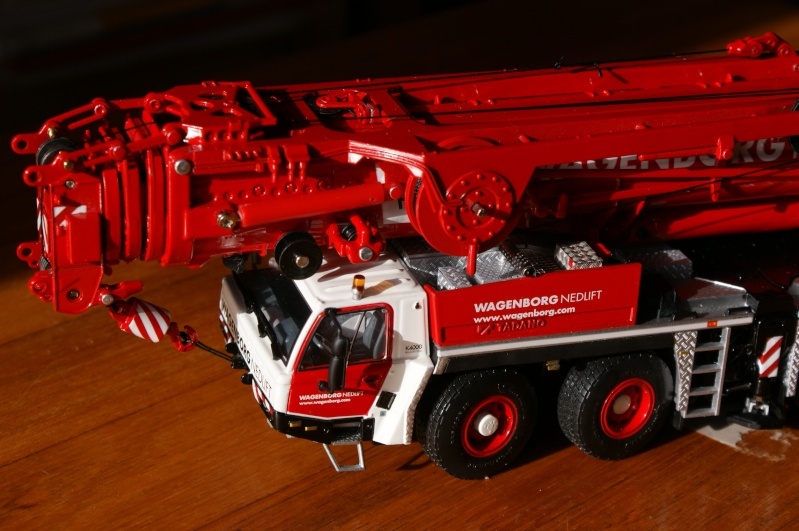 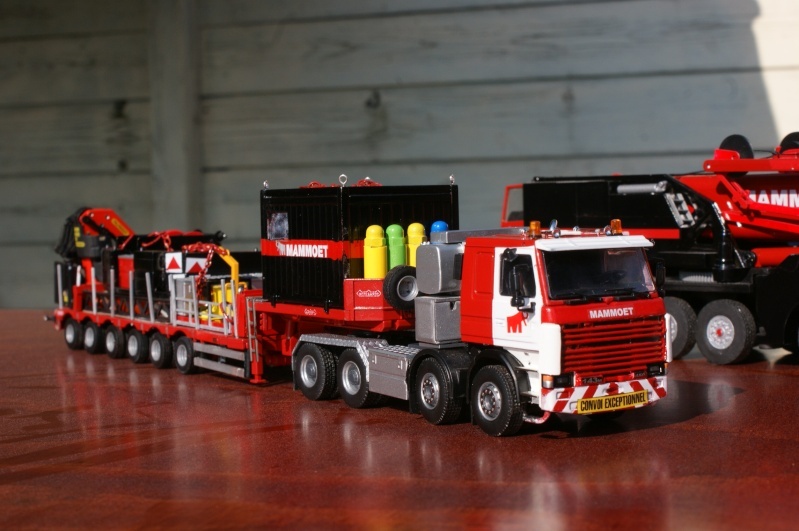 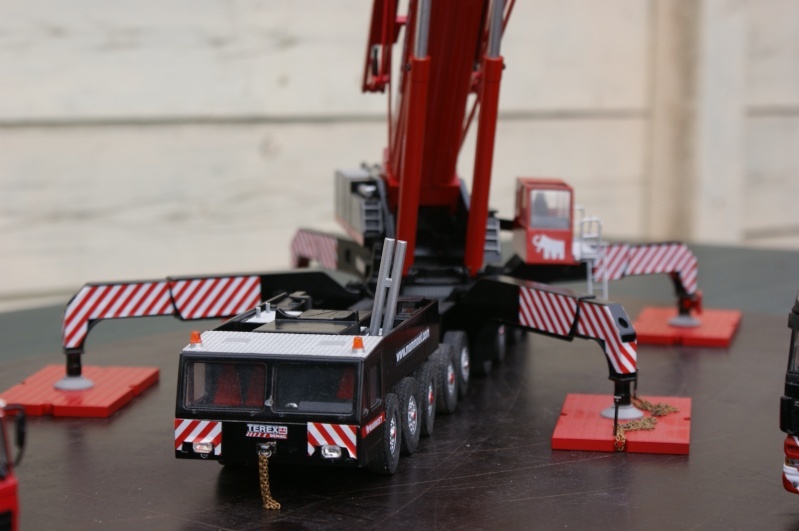 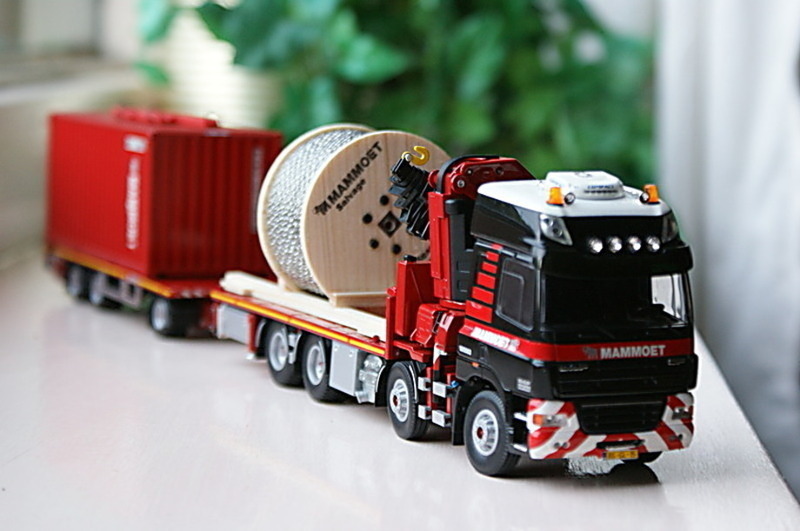 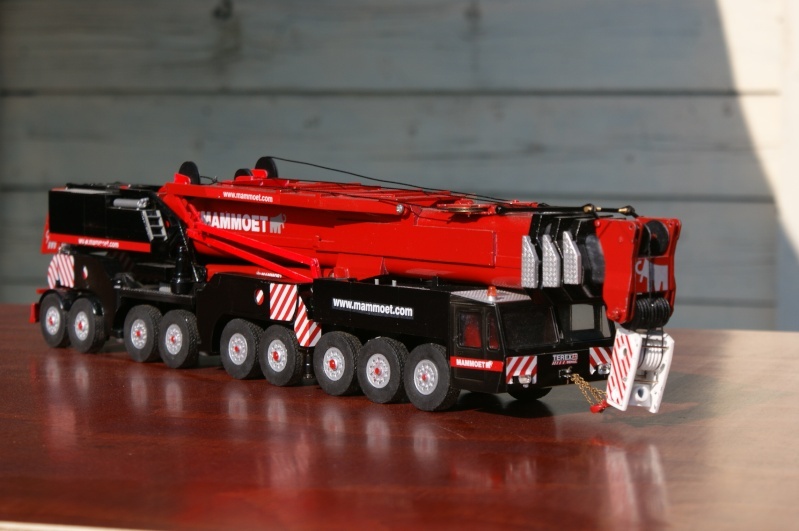 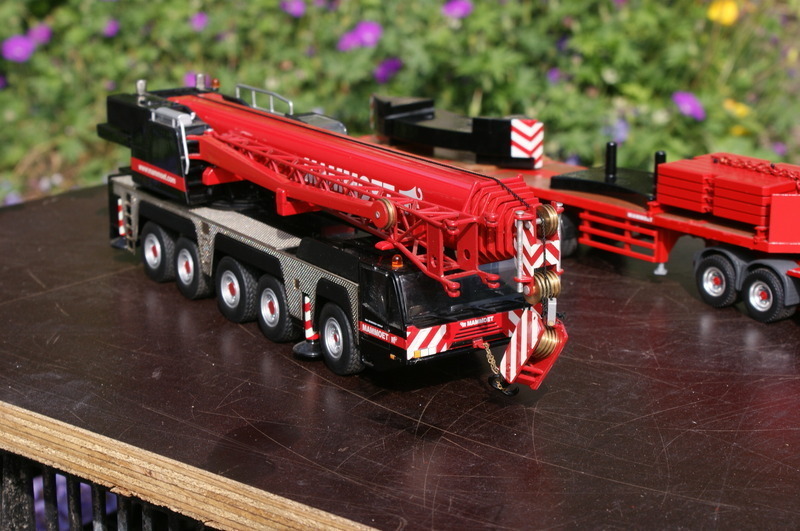 You seem to like Mammoet ! 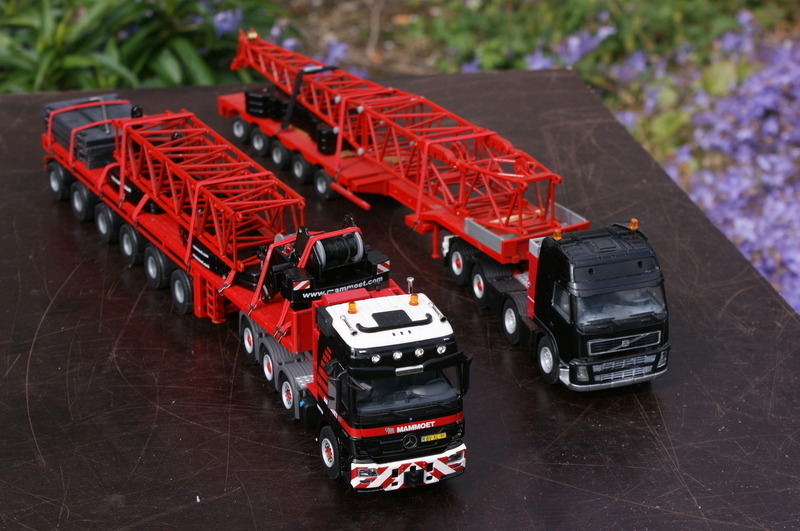 Nice models. 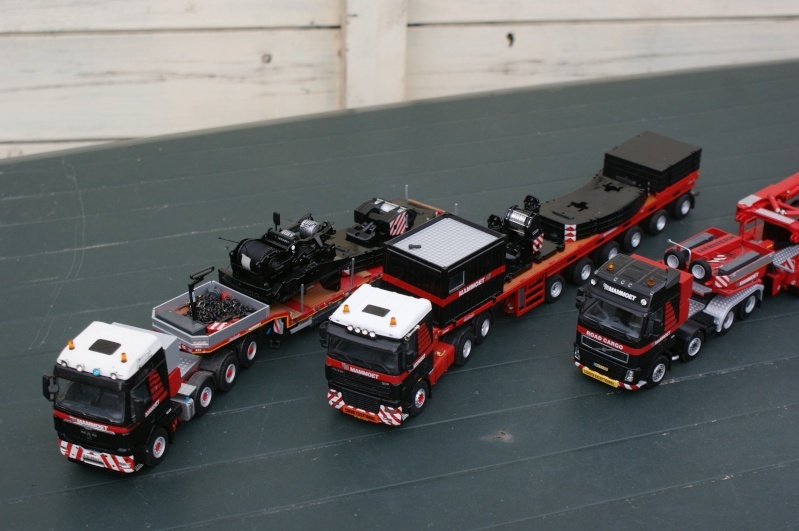 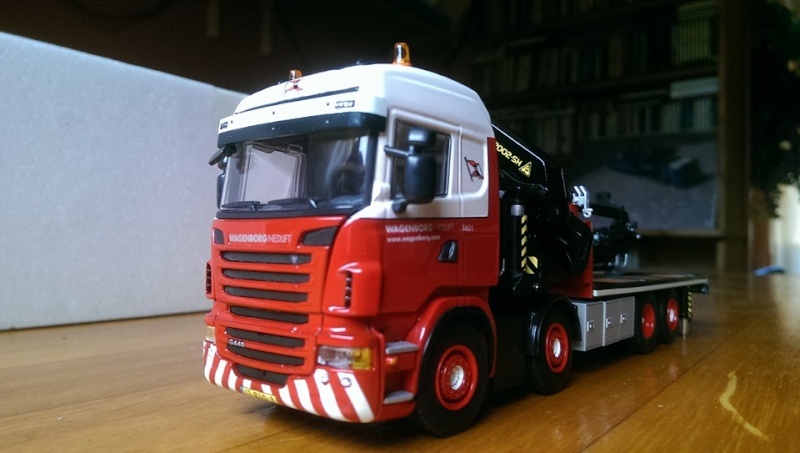 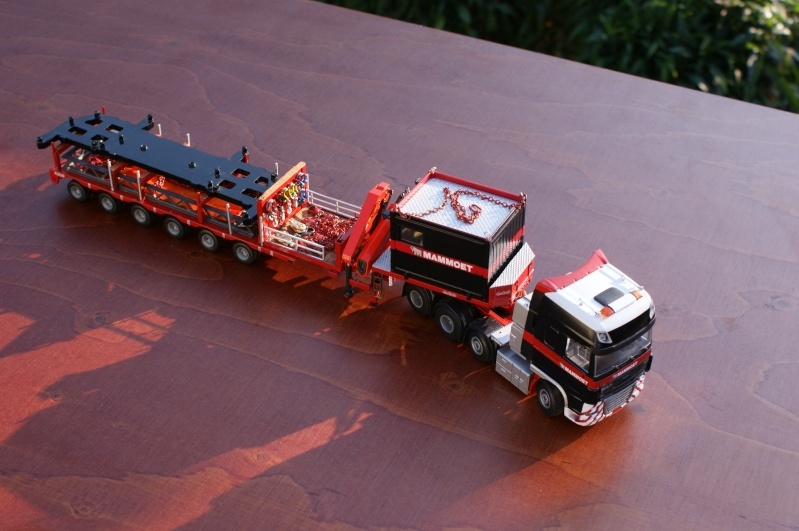 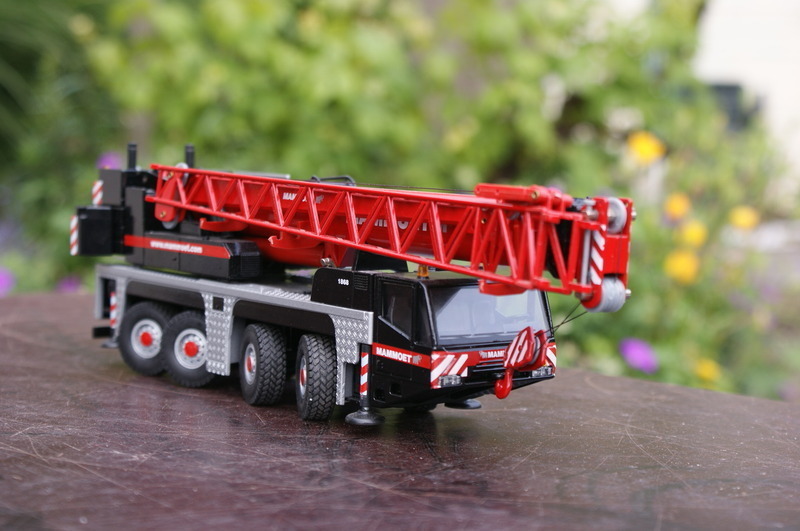 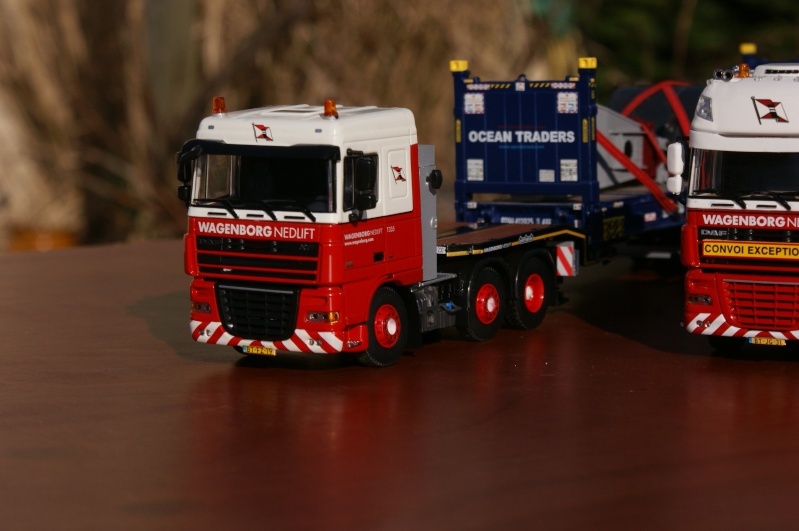 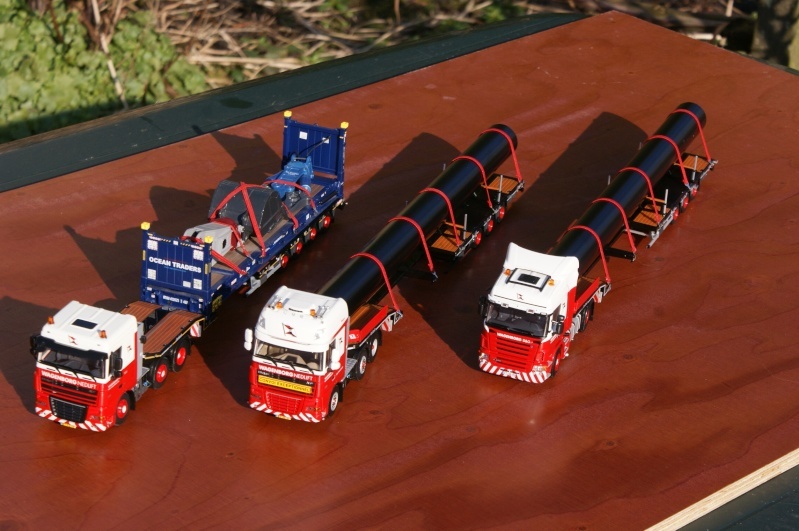 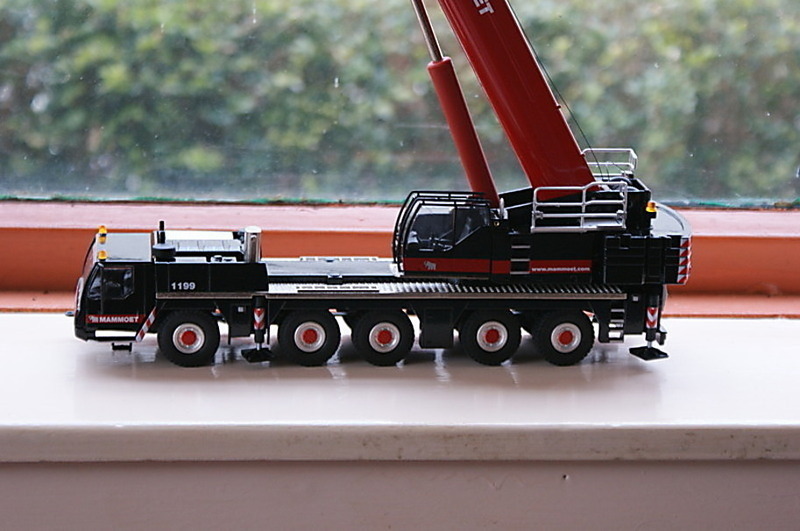 I LOVE the FTF, almost all the old models to be honest.